Move over The Dark Knight Rises, with your cool aesthetic but impossible to understand bad guys, there’s a new sheriff in town. That sheriff is Aquaman, and that town is the underwater kingdom of Atlantis. Since 2012, Christopher Nolan’s The Dark Knight Rises has been sitting pretty at the top of the list for DC’s highest grossing film ever. But no longer will Tom Hardy’s weird Bane voice hold sway over the DC Universe. 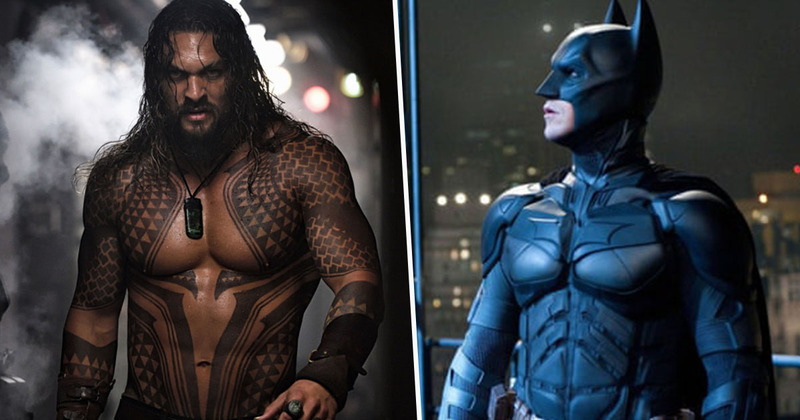 Aquaman, directed by James Wan, has now surpassed Nolan’s third Batman film at the box office, taking in a whopping $1.09 billion since its release in December 2018, according to Box Office Mojo. 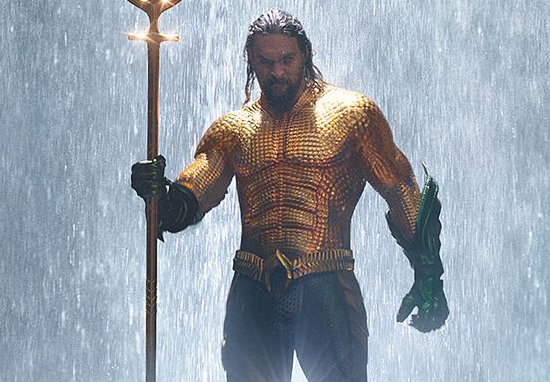 Despite a relatively poor opening weekend – the lowest of all DC Extended Universe films, according to Screen Rant – audiences have been flocking to the cinema to catch a glimpse of the sea-dwelling superhero. And even though initial reviews were mixed from critics, it seems the magnetism of Aquaman is working wonders, with fans warming to the film’s self-aware wit and sense of humour. Director James Wan is no stranger to making billion dollar movies, though. Prior to his success with Aquaman, he also hit the one billion mark with Furious 7 (of The Fast and the Furious franchise fame), which took a tremendous $1.5 billion at the box office in 2016. It should come as no surprise, therefore, that the studio are keen to keep Wan on board. A sequel to Aquaman is already in the works, with Wan ‘overseeing’ its development and making sure the right scriptwriters are in place. The director obviously has a vision for the underwater epic too, saying Atlantis has the potential to rival Middle-earth, the Jedi Galaxy or the wizarding world of Harry Potter in terms of scope and depth. You know, I could spit a bunch of different ideas, but the truth of it is, it’s going to come down to James and Warner and everyone. [Aquaman’s] human side is equally as magical as his Atlantean side, because that’s what gives him his empathy, but also can steer him down the wrong path… it’s fun to go down that path, and it’s also fun to abuse your power. That said, for the sequel, I’d like to see more of that. Now that we’ve allowed for her to have strength, I’d like to allow for her to have some weirdness, some flaws, some weakness in a way that’s not the typical damsel weakness. Whether Aquaman 2 will knock Aquaman off the top spot is yet to be seen. It’ll definitely take advantage of the first film’s wave of success though.